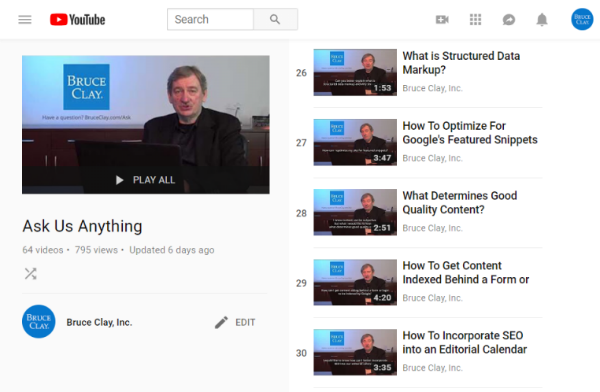 Use structured data elements and structured data markup. 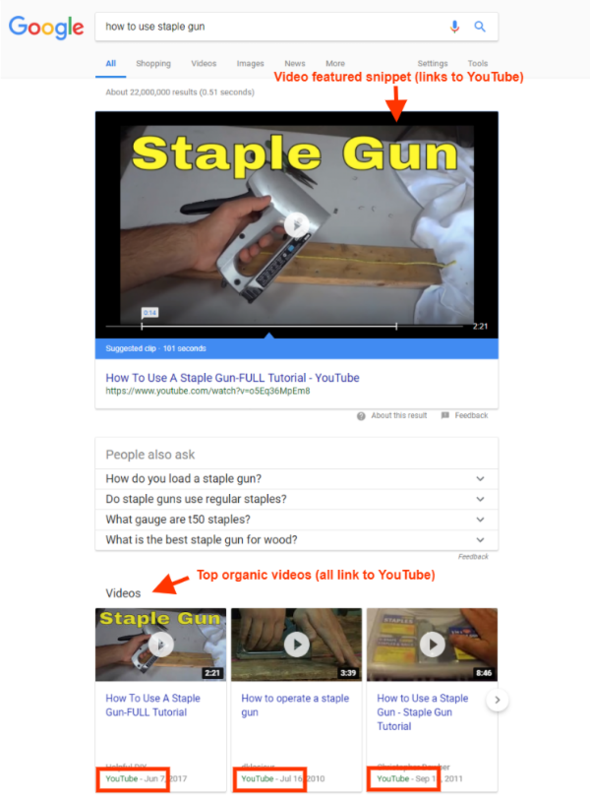 Doing so will help you grab featured snippets. In turn, your content becomes more likely to come up in text and voice search results. It’s very important for a website to have an organic result. 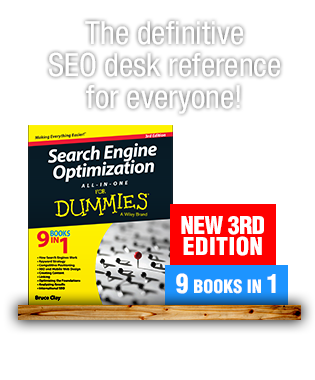 You must have to remove spam content and backlinks to get it back in Google search. Eye opening stuff. We will have to adapt! Google making people forced to opt for the paid option that’s why they are making constant changes. Lol, something that happened with Search Engine Journal. Its all Google Strategy I can Say! They want Money of People and by such changes on SERP they are forcing people to go with Paid ads to get traffic on their site. Ai has changed the search strategies. To be in race of daily changing SEO we must follow all rules required to give productive results. I am obliged for this article, Bruce. It will help to be ready for new updates and be in high ranking of search engines. Great article, and very truthful statements, however, I do know one thing, Google like money, and they actually make ALOT of money off organic search, FROM paidsearch. I’d argue that, they WANT SEOs, because we on various levels, are the heart of the marketing ecosystem, by removing organic search, instead of a increase in adwords revenue, a whole new competitor would just take the stage. Don’t forget the one thing the search engine shuffle taught us, free and easy wins, hands down. 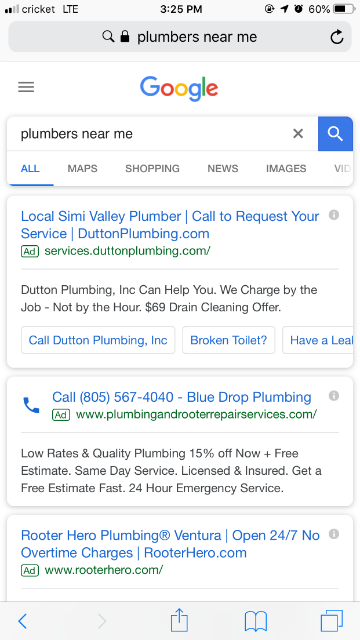 I see Google keeping organic search results, but moving into the marketing services industry, and providing more PAID marketing tools, for every businesses who cannot afford the insanely ( an poorly priced ) 360 suite. VR / AR is what Google is gearing up for, mobile 1st indexing was that sign, structured data is the other. The data meshnetwork will be a underlying secondary internet, for A.I. to grab all this ever increasing amount of data! Thanks for the great article. 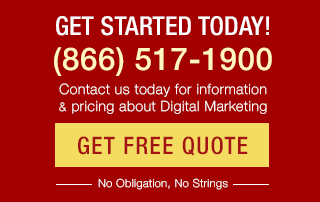 I think video marketing is the future. 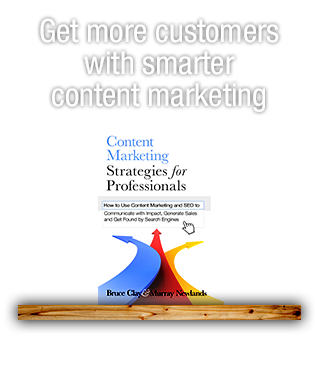 Better: Great content marketing in shape of videos. Like a good SEO optimized text with a video that explains that text in less words. SEO is Marketing but Marketing is not only SEO. The sooner we understand this, better will be for us. 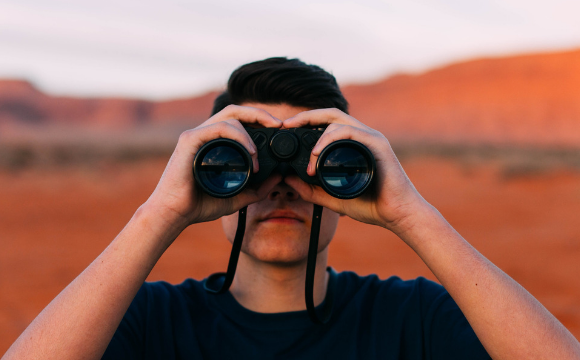 Diversify the marketing and focus more on Content SEO-Marketing. I couldn’t agree more. 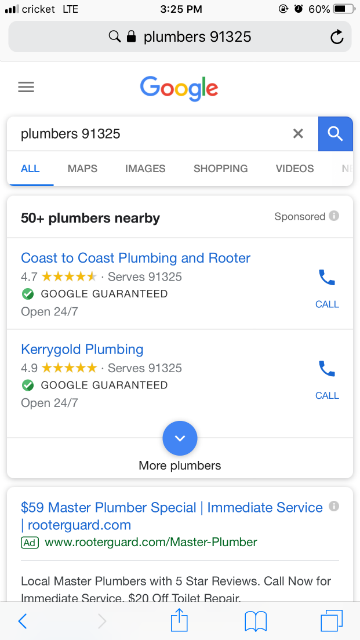 What incentive does Google really have to provide free results when the number of paid advertisers keeps growing? With such a large pool to choose from, they can provide results that satisfy users and simultaneously make revenue. It’s a win-win (for everyone but SEOs). I know it’s hard to put a date to these kinds of things, but how long would you guess it will be before organic text listings are completely below the fold? This is a very scary but true post, Bruce. Thx again! Great article. 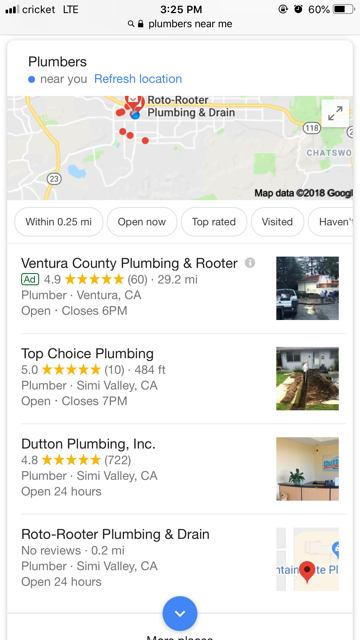 I’ve always envisioned Google splitting into a shop or search option but now as I see AI being implemented Google will make that choice for you. Too much money is at stake for Google to give away traffic when they can charge you for it. The once level playing field is going away. So create a learning video in YouTube, post it there, and put a link in the sub domain on the same subject? I’m new to this and learning as I go.